Here I am again with another Sample Room Haul post. 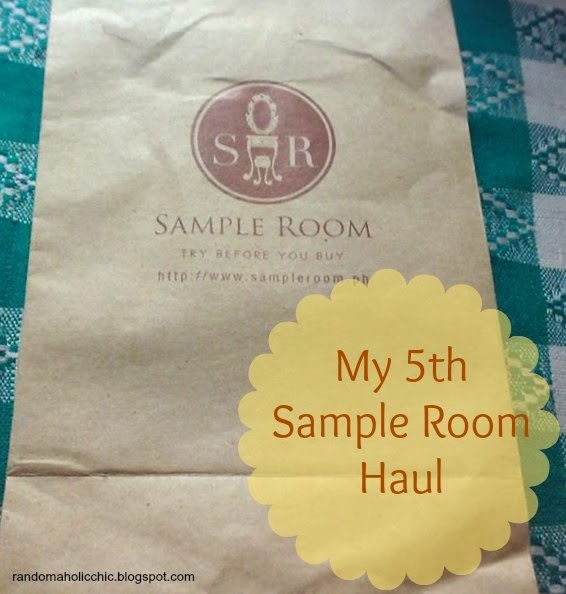 This is my 5th loot of product samples and I am very much thankful to Sample Room for this chance to try these products. I haven’t used it yet because I still have a lot of shampoo bottles yet to empty. I am actually thinking of adding these two the prizes of my next giveaway, so if you like to try these hair products, watch out for that! I like the packaging of new Vidal Sassoon. Isn’t it classy? I also like the new endorser, Bianca, she is so simple yet elegant. I preferred to get this over the Premium Care series which is also available in Sample Room because I have my hair colored three months ago and I feel it made my hair drier and lost moisture. I also like it that they have included another small sample of Celeteque Age Defying Cleanser. I use this as a makeup remover and I actually have a lot of this, yey for Celeteque lovers! I hope Sample Room makes it a little faster in replenishing points so I could get to try another batch of sample products. 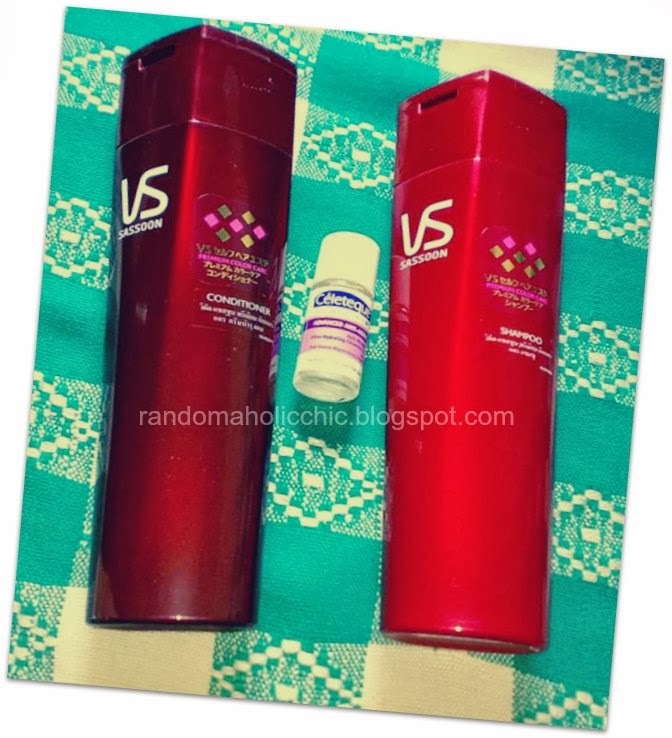 Have you already tried Vidal Sassoon shampoo and conditioner?